Nikon Close-up Speedlight Commander Kit R1C1 consists of the Wireless Speedlight Commander SU-800, two Wireless Remote Speedlight SB-R200s, and a variety of accessories to help users enjoy professional quality close-up flash photography. 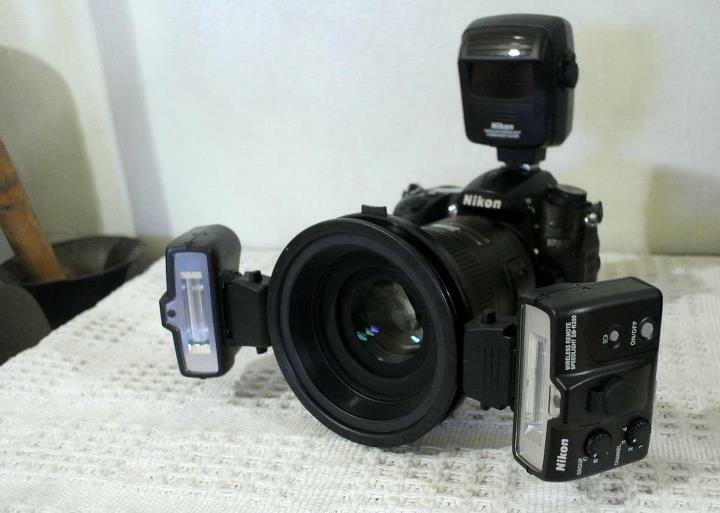 Here it is shown attached to my D7000. I've used it only once for these test photos and have been stored ever since.